No celebration is complete without raising a toast with the finest wines, champagnes and cognacs. 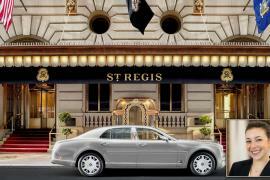 We have already spoken about Remy Martin creations, Louis XIII editions as well as the perfect style to enjoy a cognac. 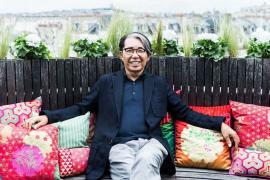 Today we are thrilled to allow the master of this universe to speak on Luxurylaunches. 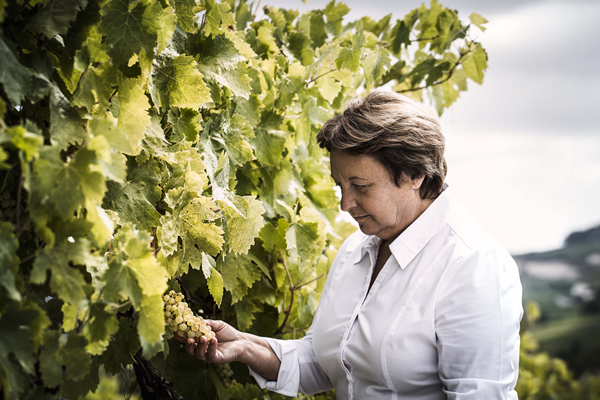 Pierrette Trichet is not only the first female Cellar Master at Remy Martin, she is also the the only female Cellar Master in the history of renowned cognac makers. 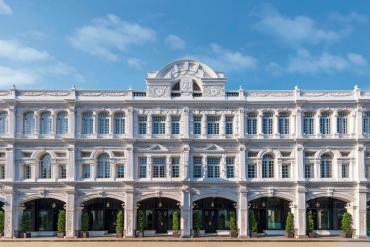 Experience the world of cellars, barrels and Louis XIII through Madam Pierrette Trichet’s words…..
1. What has influenced you the most to join as the Cellar Master? 2. As the first lady cellar master, how has the journey and experience been? I vividly recall the moment Madame Dominique Heriard-Dubreuil (CEO of Rémy Martin) announced that she was entrusting me with this tremendous responsibility. I immediately felt a deep sense of honour and pride. It was a very emotional moment for me. After that initial moment passed however, I simply got on with the mission that had been entrusted to me, not thinking that I was the first woman in this position. Cognac is never a question of gender, or age. 3. 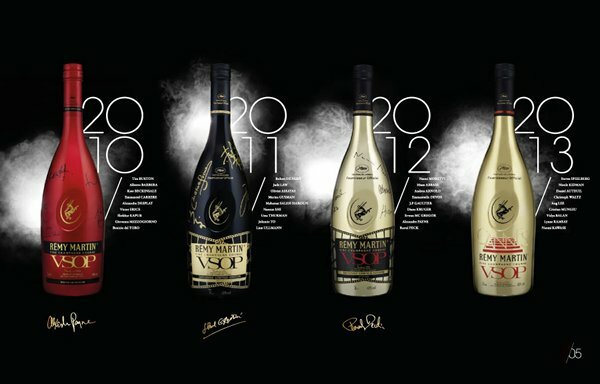 What are the responsibilities of the Cellar Master for Remy Martin? How long have you been with Remy Martin? At 20 years old, I was noticed by the House of Rémy Martin where I was offered my first post. I was never to leave this employer. My days are dedicated to different major activities. The most obvious one, naturally, is tasting or sampling. Every day I taste eaux-de-vie in order to carry out two essential missions: first of all, the selection of the eaux-de-vie proposed to us by our wine-making and grower-distiller partners. This is what we call the “agrément” or approval process. Thousands of samples are submitted to us during each distilling season and we make a painstaking selection based on taste and quality criteria. 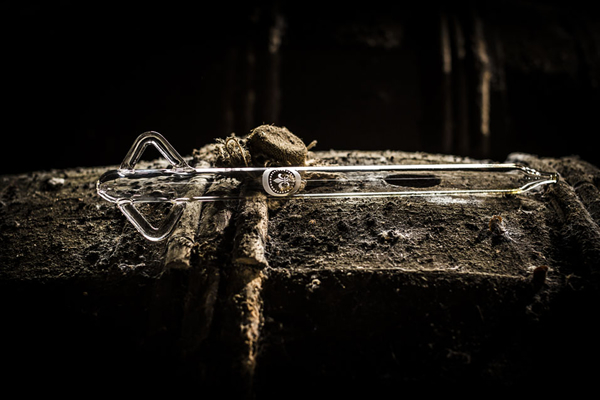 I also taste very regularly the eau-de-vie that are ageing in our cellars in order to check their development so that I can know at any moment the exact state of our stocks. And I taste the blends that I make. I select from the great diversity of our eau-de-vie those that are ready to enter into the composition of the different Rémy Martin cognacs and I make the right blends necessary for reproducing the exact taste of each one of them, year after year. There is another aspect of my work that I strive to keep in mind all the time. We call it “wood management”: this is the parallel management of our stock of eaux-de-vie and the barrels in which they are aged. Just imagine: Rémy Martin possesses the largest stock of Fine Champagne eaux-de-vie in the world. They are aging in about 200,000 oak barrels. And to optimize this aging, we replace the barrels regularly over the years. 4. 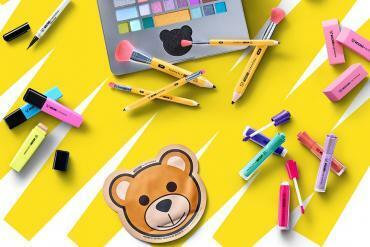 Can you describe your education as well as professional background? I studied chemistry and biochemistry at the University of Toulouse. My intention was always to use my training in science and apply it to issues relating to viticulture. 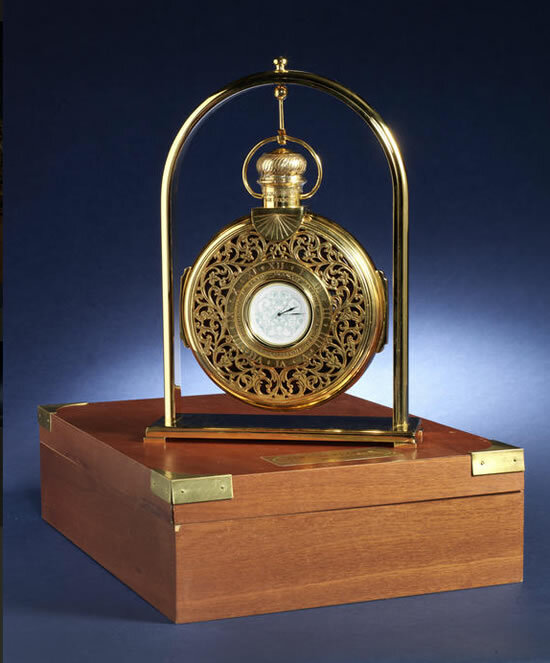 I started my professional career in the 1970s working for a laboratory that carried out research and analysis for various wine and cognac makers including the House of Rémy Martin. This was essentially my introduction to the world of cognac. Andre Heriard-Dubreuil was very forward-thinking in this respect. He understood early on the importance of science as an aide to understanding the process of extracting the best eaux-de-vie. 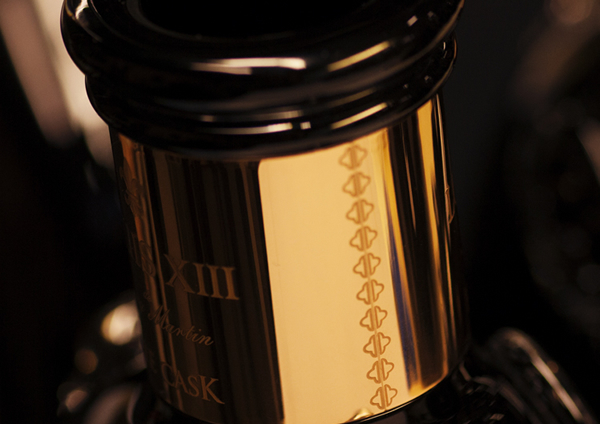 I eventually integrated the House of Rémy Martin when Andre Heriard-Dubreuil set up the brand’s in house laboratory and testing facilities. 5. What are the qualifications required to play your current role? 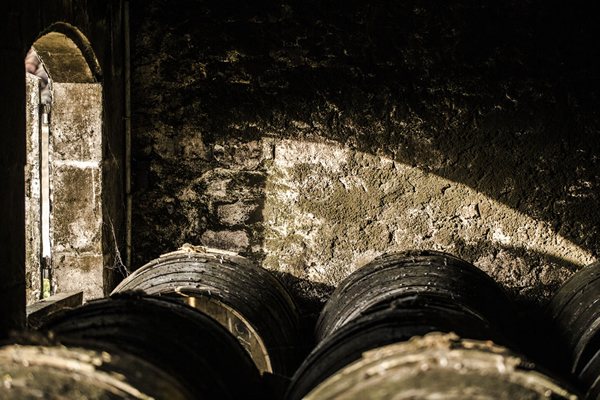 A cellar master’s primary mission is to preserve and transmit to the next generation all the qualities and characteristics that make the house’s cognacs distinct. As cellar master, I am the guardian of the Rémy Martin style. Ultimately, the products I develop for the House of Rémy Martin during my tenure as cellar master bear the name Rémy Martin, not my own. There is really no room for ego in this job ! 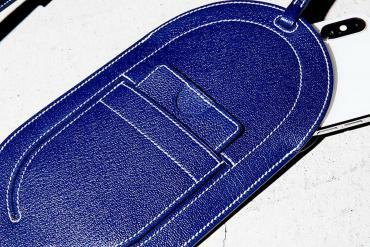 I don’t consider the act of sharing my knowledge and savoir faire with others as a threat to my authority as some may. I draw tremendous satisfaction from sharing my skills and transmitting my knowledge to them and knowing they in turn will do the same for the next generation. Imparting my knowledge to my team is for me a true pleasure. 6. Is this profession favorable for women? As I said, the profession is getting more and more open to women. But the most important thing is that you have to focus on your work. Make qualitative product, develop your ability to taste, then no one will care about the fact you are a woman. 7. If yes, then why do we see fewer women pursuing a career in this industry? 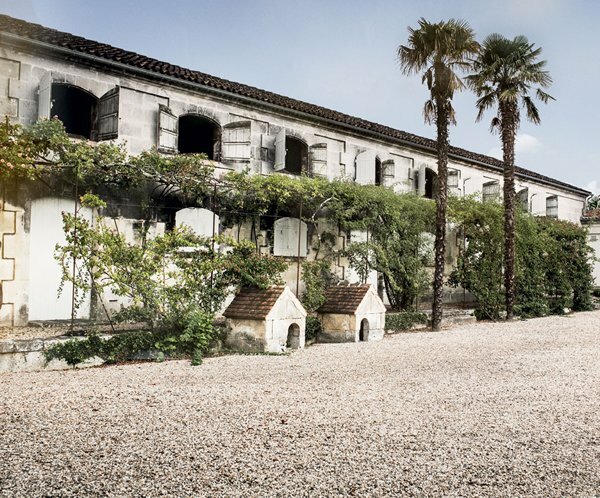 The cognac and wine industries are changing. The industry is more open to women than it might have been in the past. 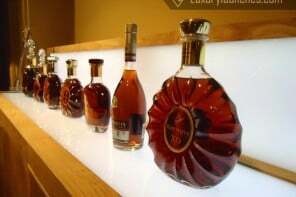 But it’s true that Cognac traditionally has been a men world no doubt and like most women who break taboos. The question is not to know if you are a man or a woman. It is about your talent. 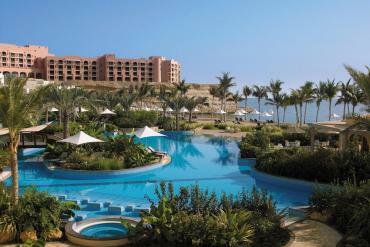 I was appointed because I was the best for this work. 8. What sets Louis XIII apart from other cognacs? Louis XIII only comes from Grande Champagne, the smallest area of the cognac region. It is also considered as the best cru in the cognac region. 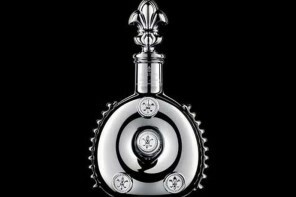 Moreover, Louis XIII is a blending of 1200 eau-de-vies aged from 40 to 100 years. Coming exclusively from chalky lands, the best parcels of Grande Champagne, Louis XIII is composed exclusively by eaux-de-vie which have been awarded (bonus of 10%). 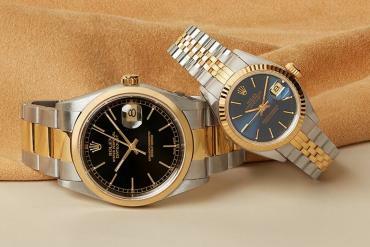 It represents the absolute mastery of time, the result of nature, a succession of daring initiatives. 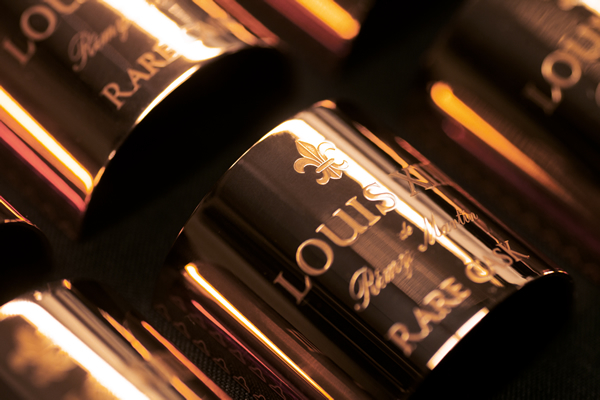 Louis XIII is the result of a unique heritage of rare and exceptional eaux-de-vies transmitted through the century. 9. 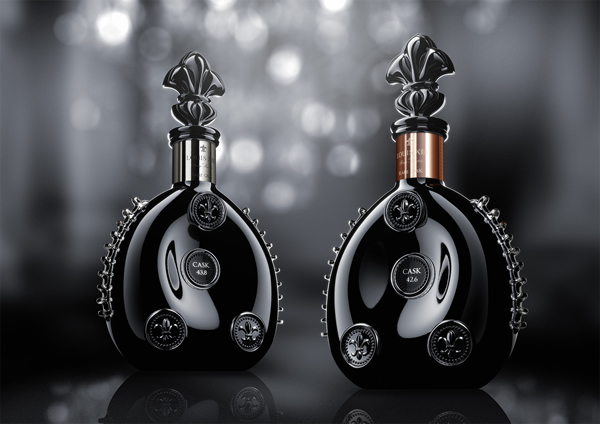 Can you tell us which according to you is the best Louis XIII special edition? 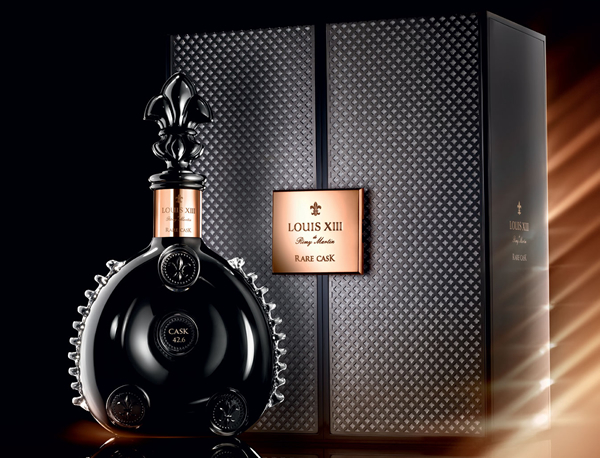 Of course, these days my mind is filled with our new rare edition Louis XIII Rare Cask 42,6. 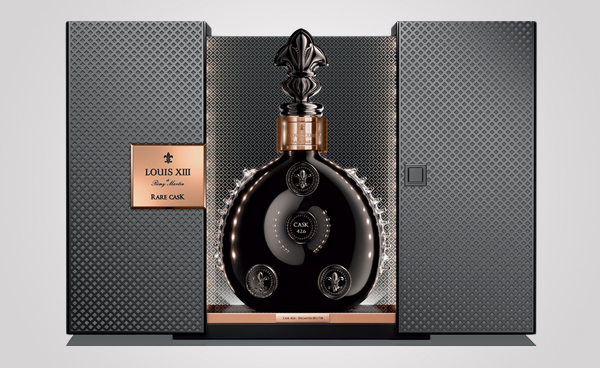 The cask containing Louis XIII Rare Cask 42,6 is slightly smaller than some of the others from the same cellar. The casks were hand-crafted over 100 years ago, so their capacity varies between 520 and 560 litres. 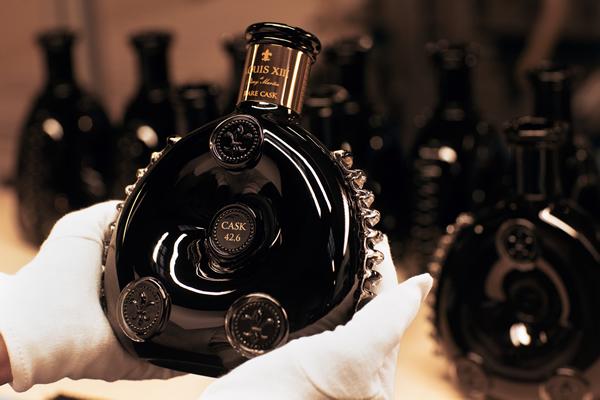 The exceptional tierçon of Louis XIII Rare Cask 42,6 contains 520 litres of cognac, sufficient only for 738 decanters. 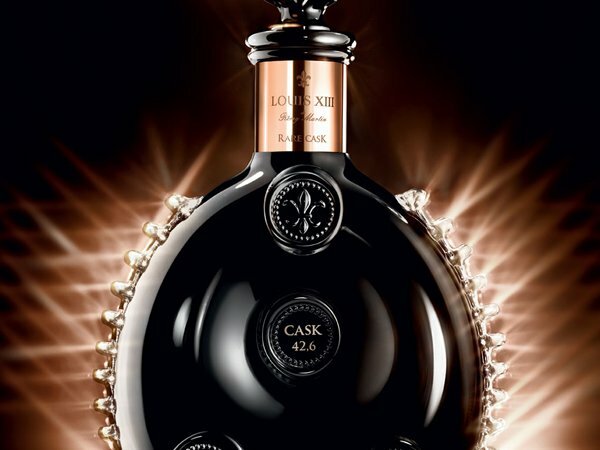 Louis XIII Rare Cask 42,6 is so special because it emanates pronounced aromas of nut, dried fruit, plum and date, which mingle with notes of ginger, gingerbread and prune stone, punctuated last of all by a touch of tobacco leaf. This powerful eaux-de-vie blend’s alcoholic strength of 42,6 degrees delivers incredible aromatic harmony and a marvelously long-lasting finish. 10. 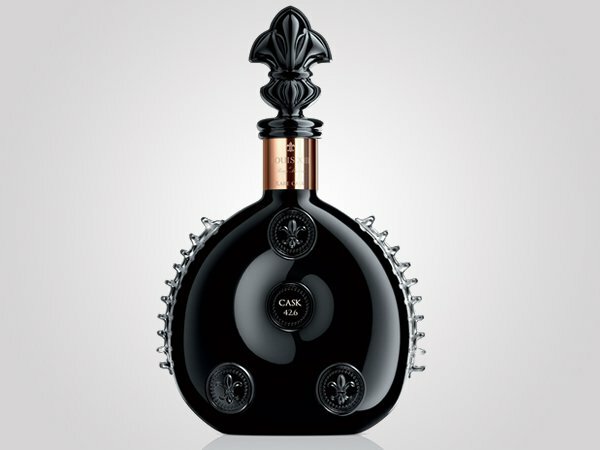 Which brand is considered as a tough competitor to Louis XIII? Louis XIII is the world’s most prestigious spirit, transcending the category by virtue of its remarkable composition, genius and age. There has never been and will never be one competitor. Louis XIII is the King of Cognac and the Cognac of Kings, thanks to the precious reserves of eaux-de-vie that have been maturing since 1874, the year of its creation. 11. 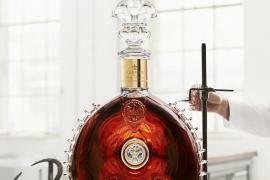 According to you, what is the best way to enjoy a cognac, especially the Louis XIII! Once the glass is filled out, I like to let the liquid rest 15min in the glass, it takes time for the eaux-de-vie spread out and unfold in the glass. I never stir up the liquid to protect the aromas balance. Then I start the tasting, first with the nose to discover the first odors and then I take a sip to refine and deepen my aromas description. 12. 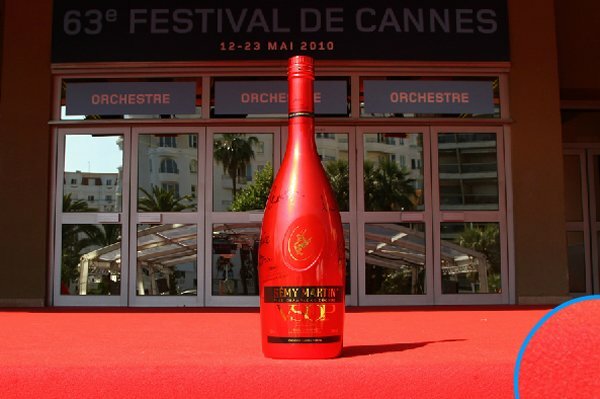 Also do you approve of the on-going attempt by Remy Martin to educate and lure younger generation to cognac? I think it’s very European to view the cognac as a drink for mature people only. 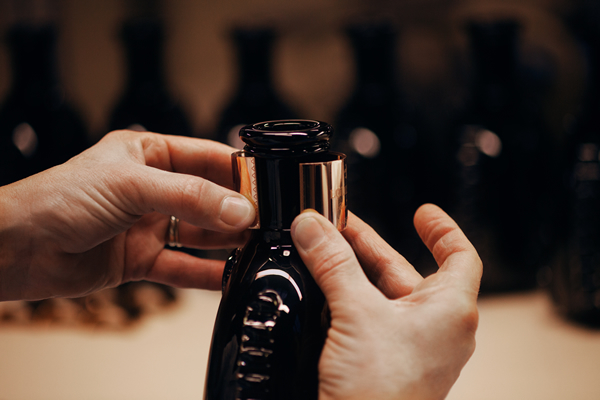 I you travel the world you’ll see that Rémy Martin consumers always seek intense taste and aromatic experience. Then through Europe, Americas or Asia, Rémy Martin cognacs are always a mark of excellence no matter the generation. 13. What are your views about the latest trend of cognac based cocktails? I think it’s a great way to enjoy our iconic VSOP! As I just said, Rémy Martin consumers always seek intense taste and aromatic experience and they can achieve this experience with various cocktails. I would recommend a classic “Side Car” mix of Rémy Martin VSOP and Cointreau with lemon or a “Rémy Ginger” as ginger is a fantastic combination with our VSOP. 14. If not a Cellar Master with Remy Martin, then Madame Pierrette Trichet would have been a ____? 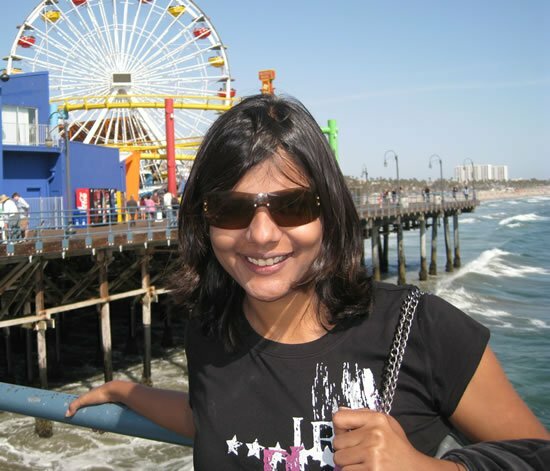 I am both scientifically-minded and close to the land, Cartesian and sensitive to the art of living. I decided very early to fulfil my childhood dream by specialising in the field of spirits. I do not know exactly what I would have been if not a Cellar Master. But there are other things in my life than cognac! I am a fervent lover of nature, trekking (to follow the rhythm of the seasons) and photography: seeking the right moment and focus to fix an image of beauty. 15. These days it’s not common trend to work for only one company for a decade or longer; what is your opinion about it? It depends on the work you are responsible for ! 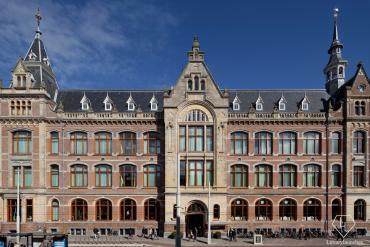 Our work requests a long and intensive work (several years), aside to the current cellar master and the tasting comity. As we are responsible for the future and the next generations, I do not see my role as a job, but as a mission to preserve the style. Madame Pierrette Trichet, on behalf of Luxurylaunches, I would like to thank you for such a wonderful and enlightening interview. I am also thankful to Manon Missonge and Rémy Martin’s other PR team members for their co-operation for the same.